About Us — Omega Surgical Instruments, Inc.
Surgical Instruments is your best source and best value for all your bur and saw blade needs. We offer the widest selection of instruments available, with double sterile packaging, in-stock availability in most cases, overnight shipping upon request, professional local service & support and our "Unconditional Guarantee of Satisfaction." All this, plus cost savings! Only the highest grades of stainless steels and carbides are selected for Omega products. Our manufacturing processes, developed over a period of 40+ years, blend high tech manufacturing with individual craftsmanship. Only instruments passing a rigorous series of inspections receive the Omega symbol identifying them as the industry standard of quality. Our aim is not only to help you contain healthcare costs but also to reduce them. 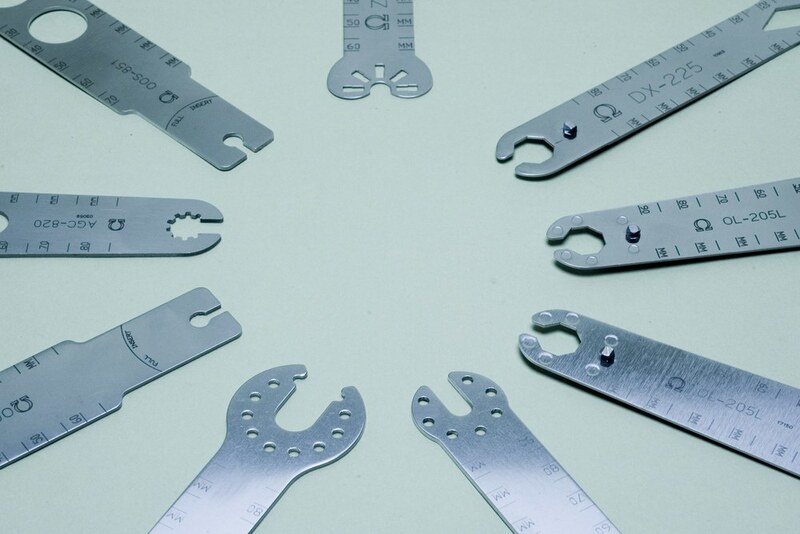 As a specialty instruments company, we are able to fully focus our efforts on the cost efficient manufacturing of cutting instrument accessories. Our high volume of production reduces costs, which in turn allows us to pass savings on to you. In addition, we offer guaranteed "Contract Pricing."